Antojitos Authentic Mexican Food is a postmodern tribute to Mexican street culture featuring a large open kitchen framed by graffiti graphics and eye-catching neon. The downstairs area has a central bar with surrounding booths fashioned from reclaimed wood and metal. This area can get very noisy, so if you want a quieter meal, ask for one of the private rooms upstairs. 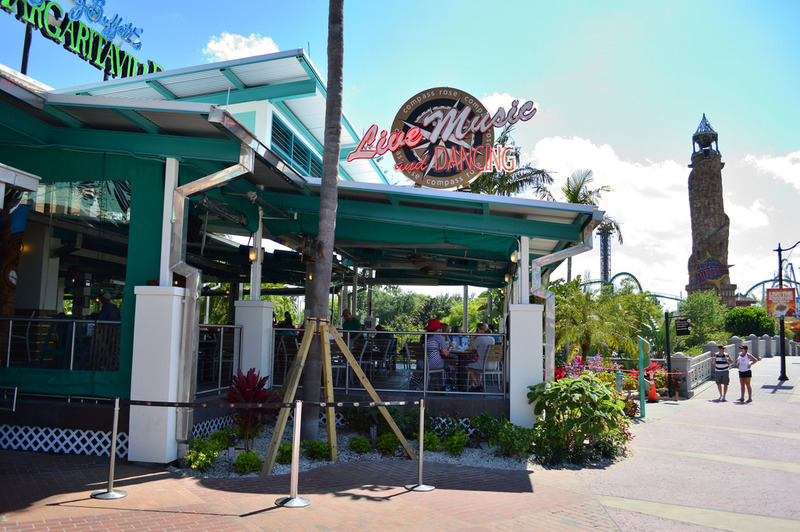 Or, grab a seat on the patio or balcony to watch the CityWalk crowds go by. 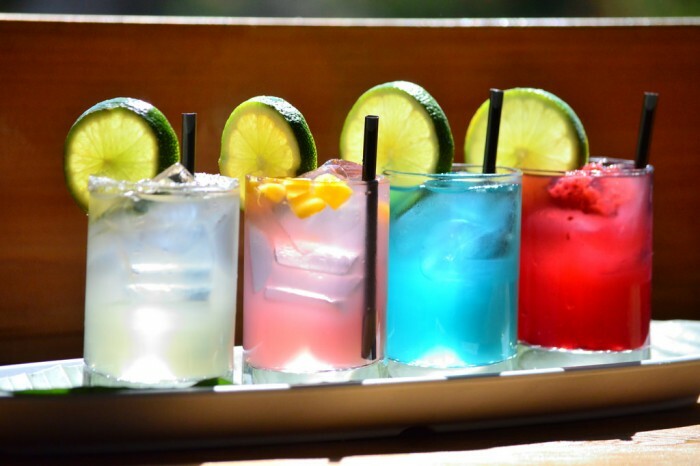 With the best selection of tequila this side of La Cava del Tequila, Antojitos is at it’s best while sipping on a strong margarita and enjoying house made guacamole. 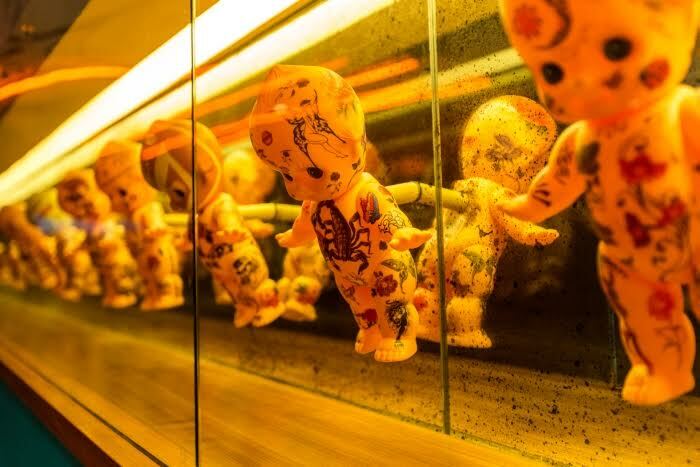 The restaurant has several features that are pretty much unforgettable; several tables which look like giant bird cages, a wall of tattooed plastic baby dolls, and a multi-colored mission-style facade. While I was apprehensive about that vibrant color scheme when seeing the original concept art, I find myself drawn to this area because of the eye catching colors and the huge weather vane sitting at the top. 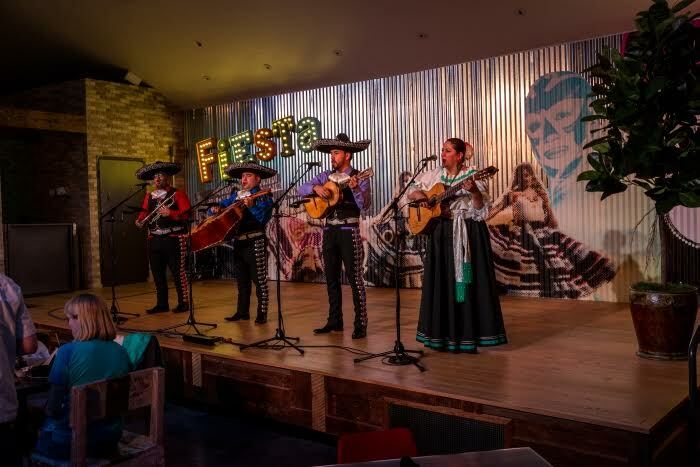 One of the most fun parts of the restaurant is the mariachi band that will alternate between traditional Mexican music and covering popular songs from today. It’s fantastic! 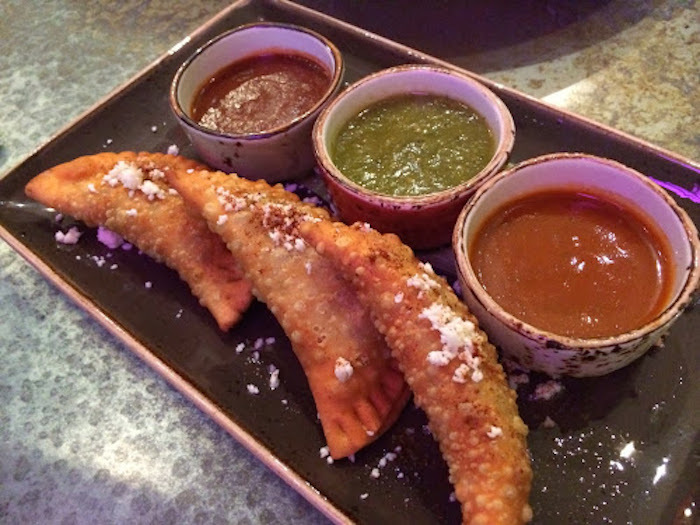 Antojitos was the first restaurant in CityWalk to be a Universal creation and they nailed it. To be blunt, chain restaurants have a strike against them. 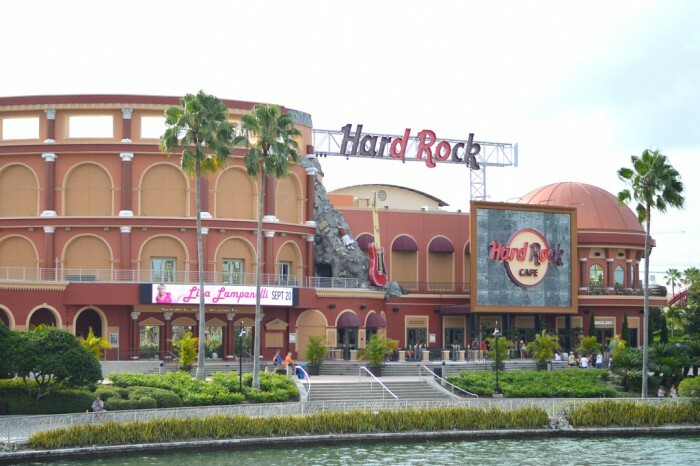 For me, it’s hard to justify going to a chain in Orlando when there are so many unique places you can only experience at Universal and Disney. That said, the Hard Rock Cafe is a must do. 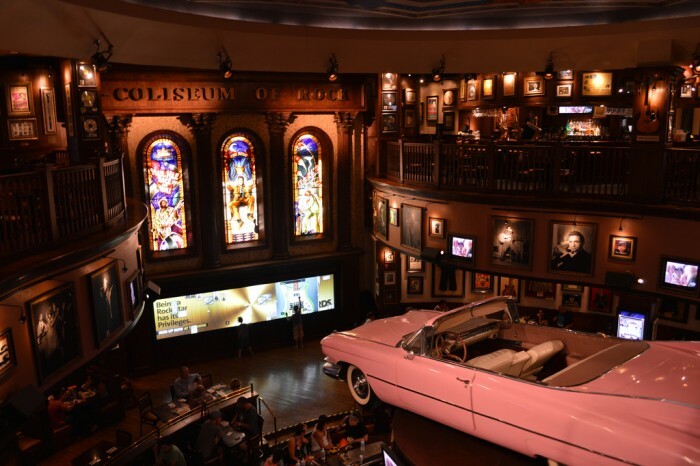 The scale of CityWalk’s Hard Rock is extraordinary, and the inside is almost like being able to walk through a museum dedicated to music. Everywhere you look is a piece of history, and the amount of memorabilia decorating the restaurant is almost overwhelming. I can also highly recommend a VIBE Tour of the Hard Rock, as it is completely free and one of the most amazing tours Universal has to offer. The Twisted Mac and Cheese is always a huge hit, and you can’t go wrong with their Legendary Burger, but be sure to save room for the Twisted Shakes. Spiked with alcohol, these just may be the best milkshakes in Orlando. 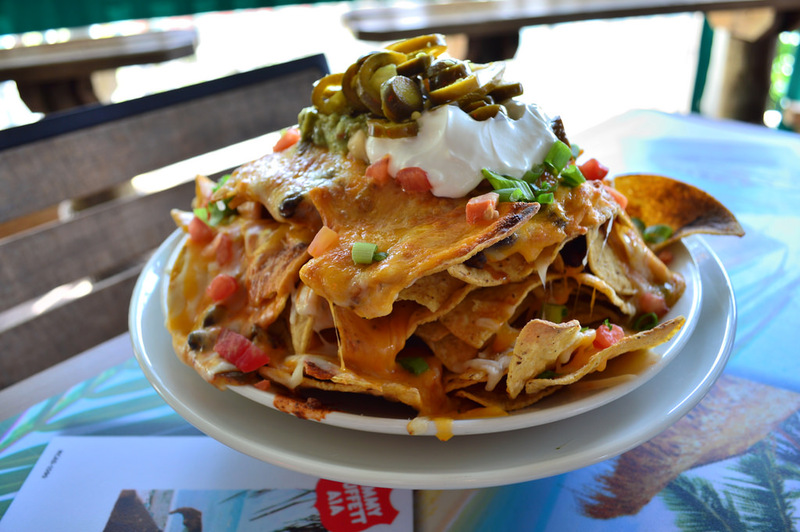 Speaking of chain restaurants that will blow away your expectations, our next stop is Jimmy Buffett’s Margaritaville. With a prime location next to Islands of Adventure, Margaritaville beckons guests in after a day at the parks like the sirens call to sailors at sea. There is a large amount of indoor seating in the shockingly large two floor venue, but it is hard not to venture out into the outdoor seating on the Porch of Indecision. Being able to people watch as you devour the ginormous plate of Volcano Nachos and sip on one of their specialty margaritas is one of the true pleasures in life. 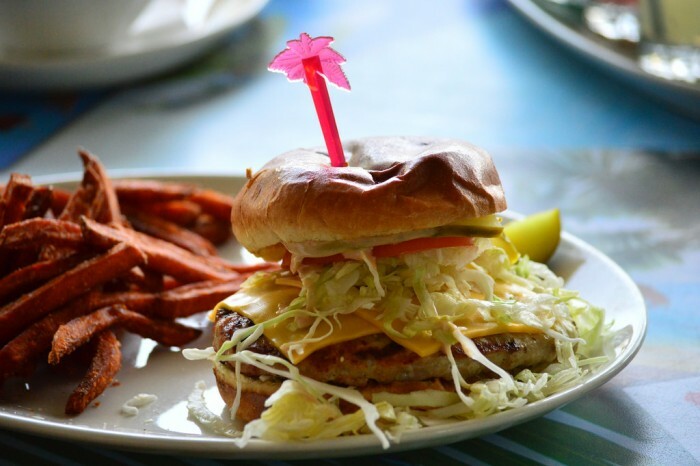 The menu itself is Florida and Caribbean inspired, with more than a few items inspired by Jimmy Buffett songs. 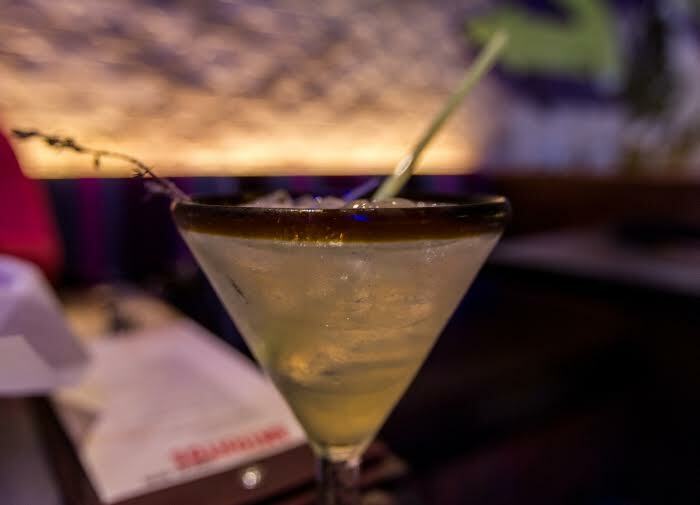 There are several large bar areas inside, including one near a Margarita “volcano” that erupts regularly. Margaritaville can get very busy at nights, but there is a Margaritas-to-go window, along with the nearby Lone Palm Airport to make waiting for a table much more relaxing. Our best bets include the Landshark Lager Fish & Chips, the next level bonkers Volcano Burger, and one of our favorite desserts on property, the Chocolate Hurricane. 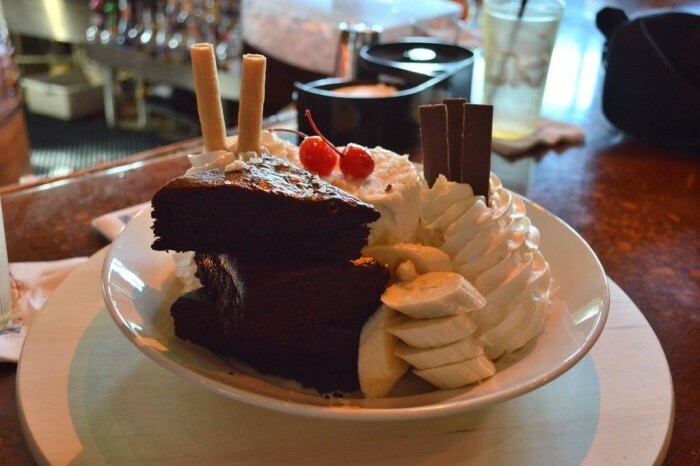 How does this sound: Vanilla bean ice cream served with brownies, Kit Kat and Heath bars, pirouette and mini shortbread cookies, sliced banana, whipped cream and chopped macadamia nuts. Pretty good right? Well keep in mind the plate is served on a Lazy Susan and you get to spin it while adding on a liberal amount of chocolate and caramel sauce. 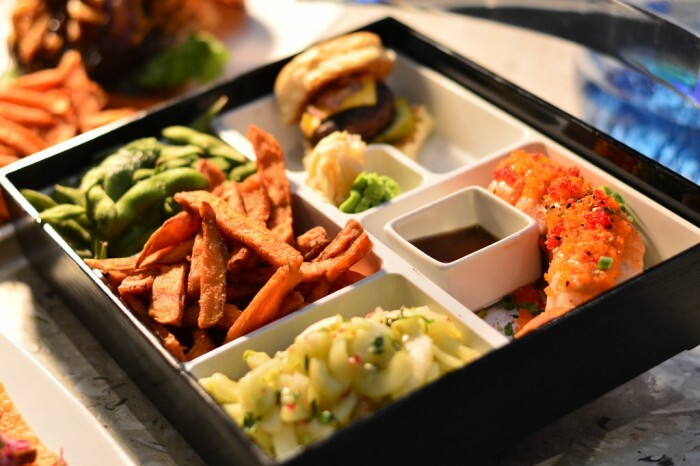 A one-of-kind dining concept that melds pan-Asian cuisine with the good ol’ American burger, Cowfish brings a wildly innovative menu and a terrific sense of humor to CityWalk. We were initially nervous about the fusion of a burger joint and a sushi place, because it just seemed too out there. But it turns out that the folks behind this tiny North Carolina-based chain are really on to something: like peanut butter and chocolate, The Cowfish’s burgers and sushi both taste great, but also taste great together. The restaurant’s Bento Boxes contain components from burgers as well as sushi and are a must get. You also have to try one of the hand-spun milkshakes, including our favorite the Marshmallow Crisp (Rice Krispies and mallow cream with vanilla ice cream. Topped with crispy toasted marshmallows.) 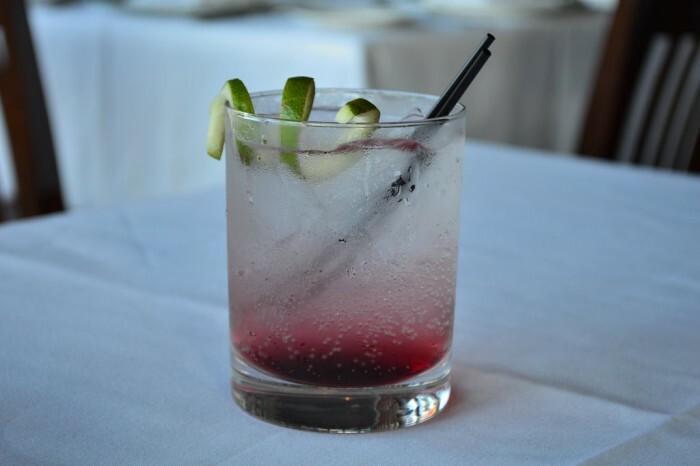 You’ve never been to a place like Cowfish before, but we guarantee you’ll be looking forward to going back. The premier white linen table service in CityWalk, Emeril’s is THE place to go on a date night, an anniversary dinner, or a night of cocktails with friends or coworkers. 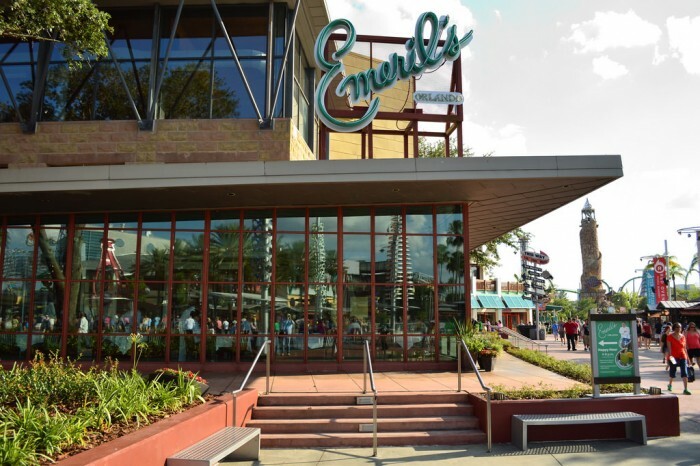 With exquisite service and an untouchable drink menu, we love to hit Emeril’s after a day at the parks to enjoy the great appetizers, a couple drinks, and finish off with the signature Banana Creme Pie. 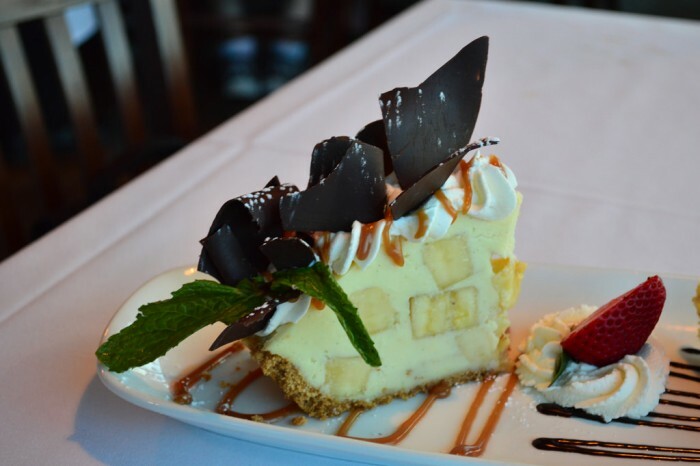 This dessert is so good it may rank just below The Amazing Adventures of Spider-Man and Diagon Alley on the list of Reasons To Book Your Universal Vacation. We’ve all been to a million Italian restaurants, how can VIVO possibly top this list? Because it’s that good. A solid top-to-bottom menu combined with a great value make a powerful mix in the theme park world. 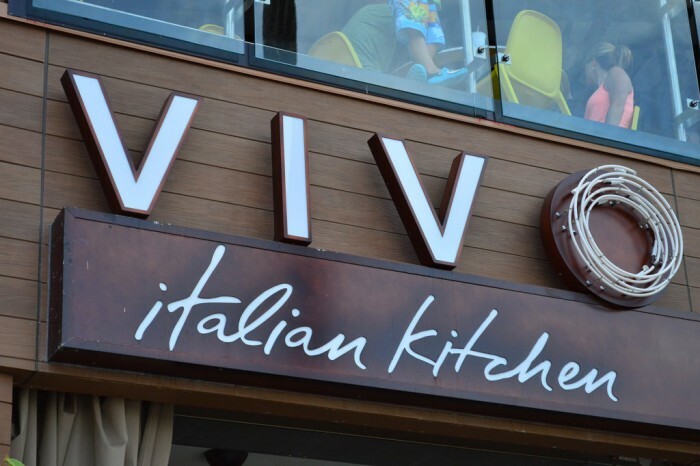 Sleek and contemporary without being stuffy, VIVO brings a touch of casual class to CityWalk’s central crossroads. 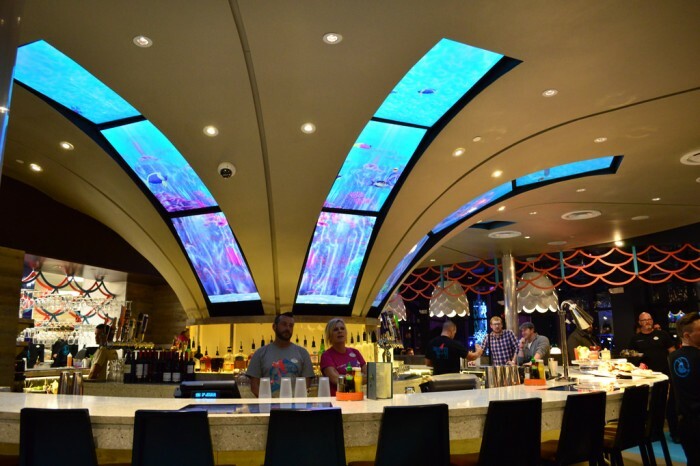 There are outdoor tables (with embedded chessboards) and a well-lit bar, along with plush semicircular booths surrounded by sinuous steel cages. But the real action is around the open kitchen; request a seat at the food bar in front of the “tree” where fresh pasta is hung. 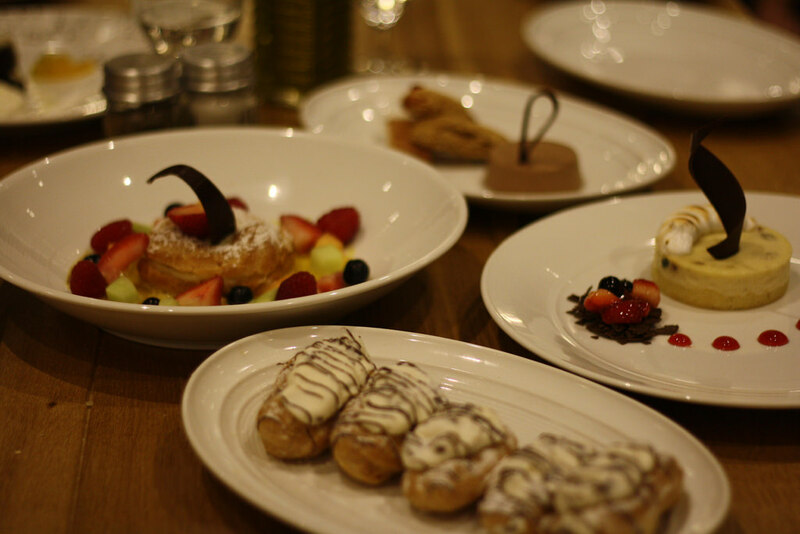 Between the various appetizers, entrees, and desserts, it’s almost impossible to pick a favorite because so much of the menu is wonderful. 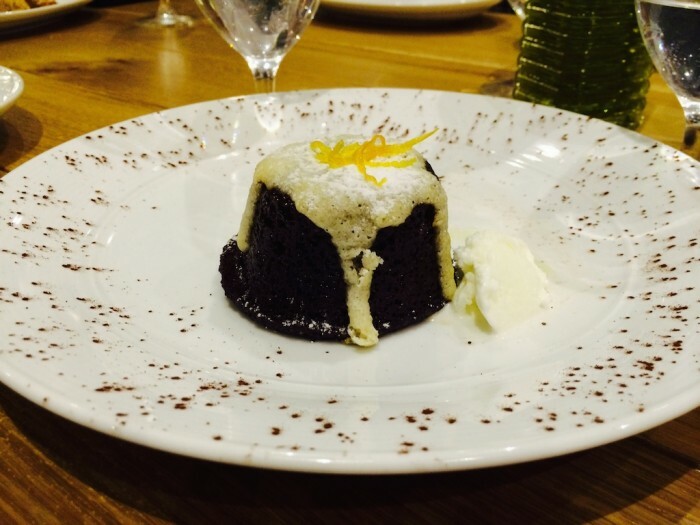 Hand Pulled Mozzarella, Carbonara Pizza, House Made Meatballs, Squid Ink Seafood, Grilled Ribeye, Zeppole and Nonna cake are all highly recommended. 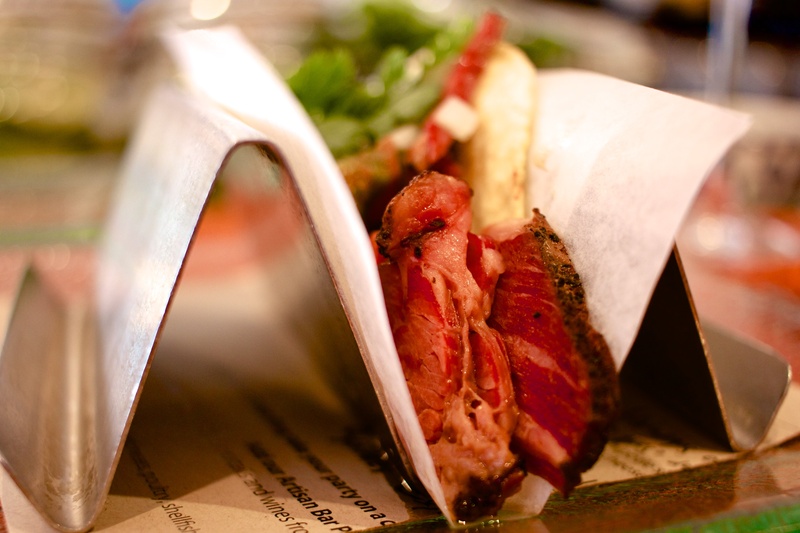 But you could blindfold yourself, point at the menu; and still end up having something great. 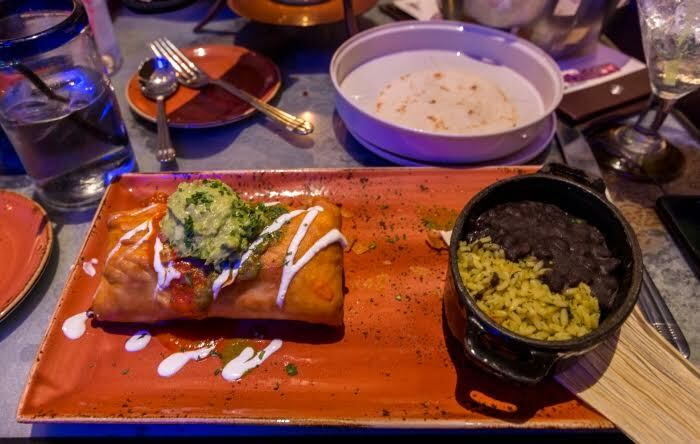 Like Antojitos, VIVO was created and run by Universal instead of being leased out to a third party, and so far they are doing as good in the dining area as they are with the theme parks and there is no higher compliment I can give than that. 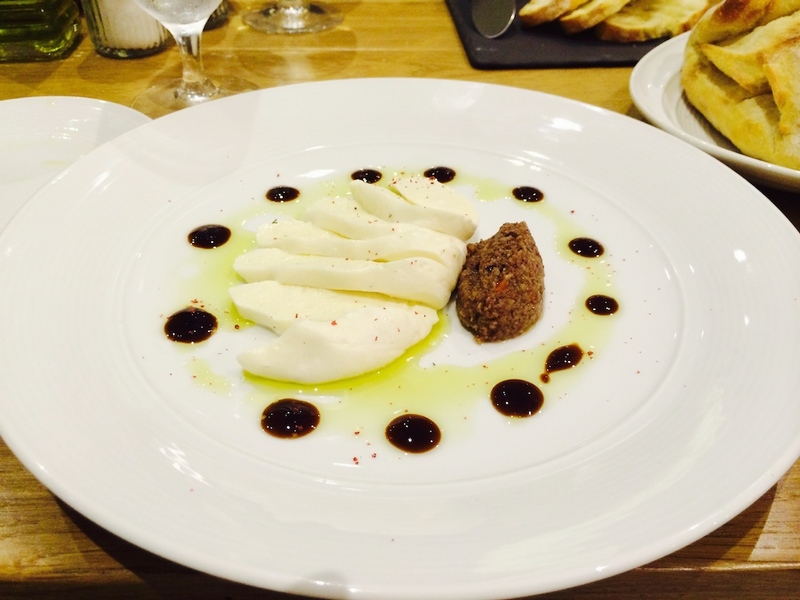 Hand pulled mozzarella at VIVO. 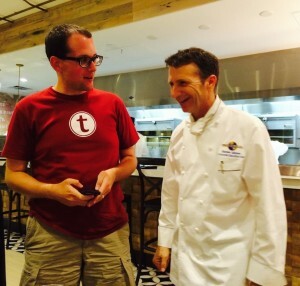 The Grand Poohbah of TouringPlans, Len Testa, chats with the Executive Chef of the Universal Orlando Resort, Steve Jayson. Outside of EPCOT’s Via Napoli, pizza at the theme park resorts is much more often a miss than a hit. So you can imagine our trepidation when Red Oven Pizza Bakery was announced. Was this going to be another awful Pizza Planet or BoardWalk Pizza Window? Or was it going to be an average pizza place trying to get away with selling pies at prices from the year 2058, like Louie’s? Thankfully Red Oven came in and instantly became THE best pizza place at Universal and one of the best pizza places in Orlando. What’s shocking is not just the quality of the pizzas, but the price. 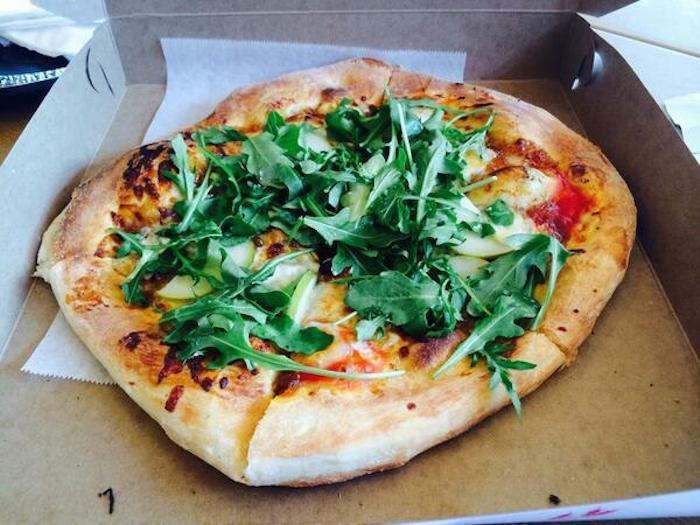 All the pizzas range from $12-$14, can be split between adults, and are made fresh to order. Possibly the best overall dining value in the theme park corridor. 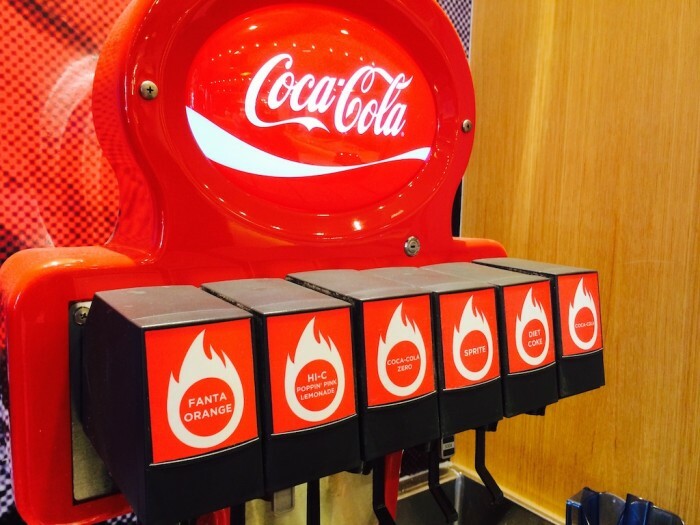 Themed fountain soda machines are Universal. When first announced, it seemed a little ridiculous that a restaurant based around hotdogs would be good, but this is not just your average hotdog joint. Created by Steve Schussler, the man behind Disney Spring’s popular restaurants T-Rex and the BOATHOUSE, Hot Dog Hall of Fame brings some really cool ideas to the table. 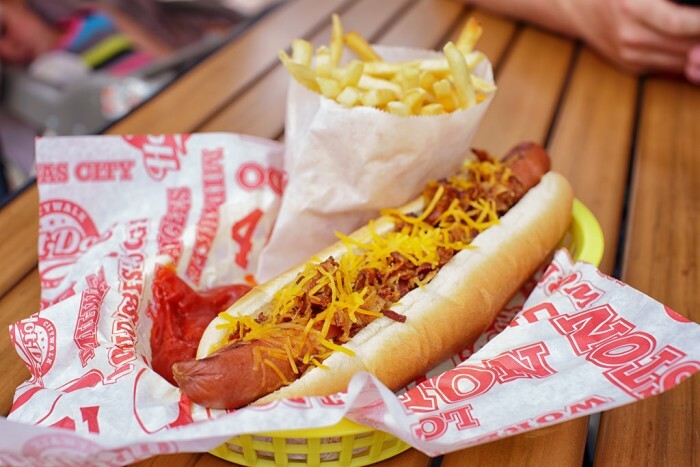 The menu contains hotdogs from various Major League ballparks around the country, so fans of dogs from Los Angeles to Milwaukee to Boston will be able to get their fix. The area also contains a small section of bleacher seating, comprised of seats from actual MLB ball parks. Any hotdog connoisseur will tell you that the only condiment that should ever go on a dog is mustard, and Hot Dog Hall of Fame has an actual mustard bar allowing you to chose mustards from around the country. 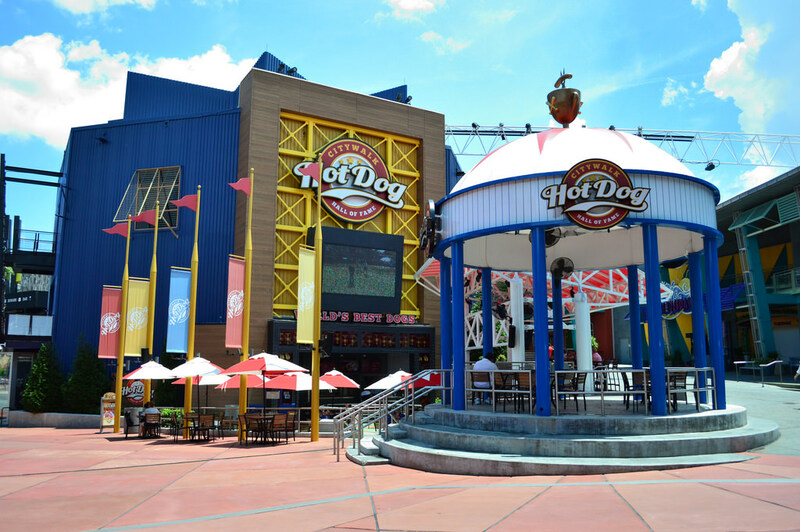 It’s hard to think of a better afternoon meal than eating a great hotdog, sipping on an ice cold draft beer, and being able to watch a baseball game on the venue’s huge Jumbo Tron. One of the most unbelievably talented person in the history of theme parks. Also pictured, the creator of Butterbeer, Steve Jayson. Special Thanks to crack staff photographer Brandon Glover, photo wunderkind Mike Sperduto, the Shawn Stasiak of UUOP Greg Ryan, New York Times Best Selling author Josh Humphries, and blogger to the stars Megan Stump for their invaluable assistance with this article. Be sure to also check out Brandon on The Park Blogger podcast with co-hosts Aengus Mackenzie and Brian Carey. Great list! 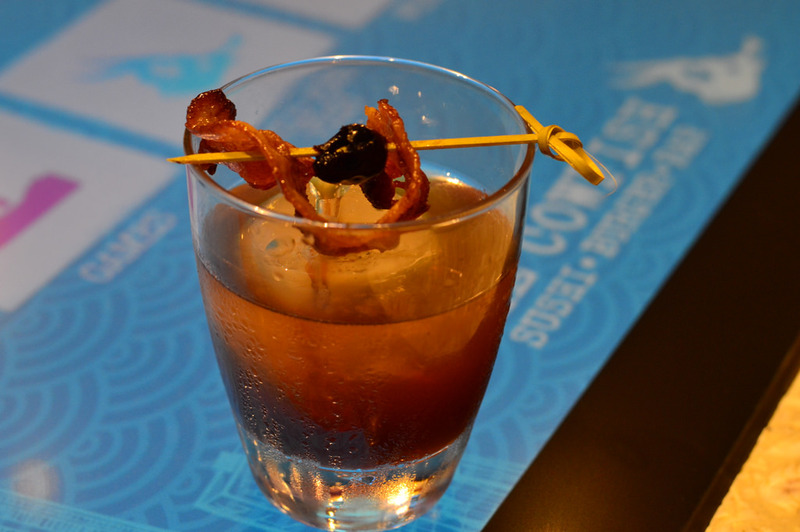 I’m going to have to try Cowfish next time I’m there. Maybe a list of six worst restaurants at UCW would be helpful for people. 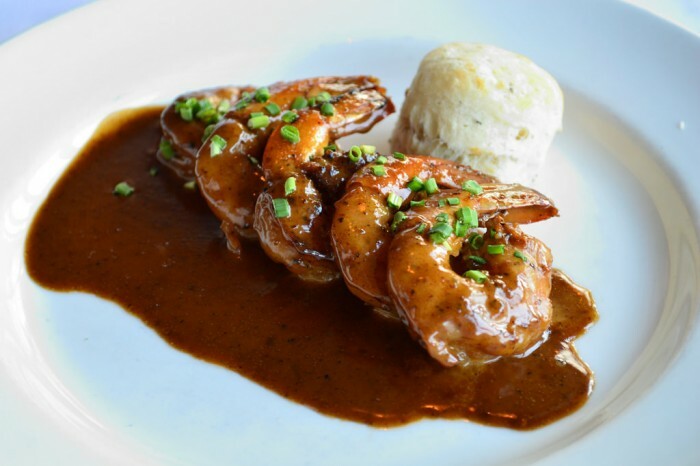 First on my list would be Bubba Gumps. 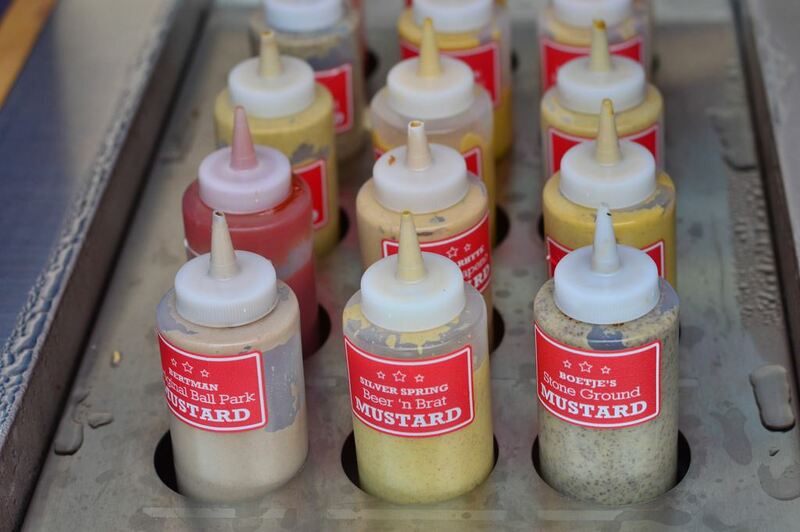 Nice to see Hot Dog Hall of Fame get a mention. Yeah, it’s not the place to visit when it’s 97 degrees and 95% humidity, but it’s a nice spot otherwise. I wasn’t terribly impressed by Cowfish. The burger was good, but the fries left a lot to be desired. It didn’t leave me craving for more. Still want to try Vivo. It sounds like it’s the most pleasing of the “new” restaurants. 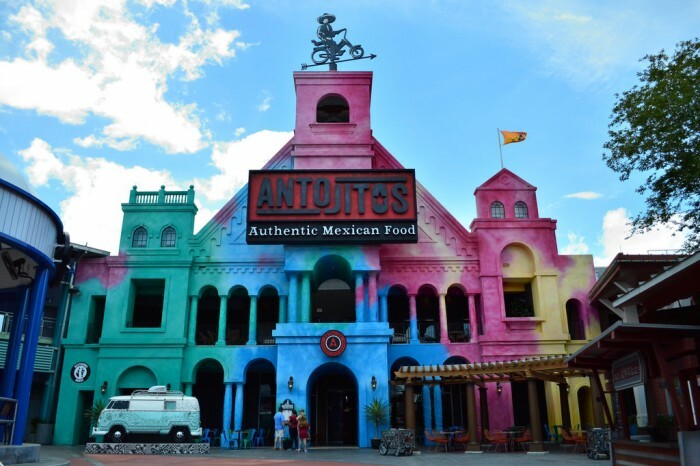 And I get the impression that Antojitos is popular in the theme park community, but gets mixed reviews overall. Bottom line: It’s hard to settle for CityWalk when Tchoup Chop is a seven-minute boat ride away. Another vote for Red Oven Pizza. Far and away the best resort pizza in Orlando. Looking forward to another Big Eye next month! Wow – better than Via Napoli? Or just entirely different style? I admit that I haven’t tried that particular pizza, which I understand is very good. But I would be surprised if it was better than Red Oven’s. 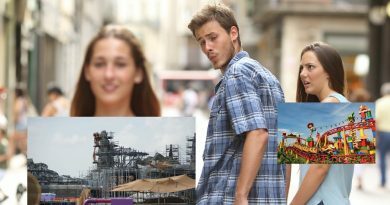 My last few trips to Disney sit-downs have been mostly talk and little action, unfortunately. 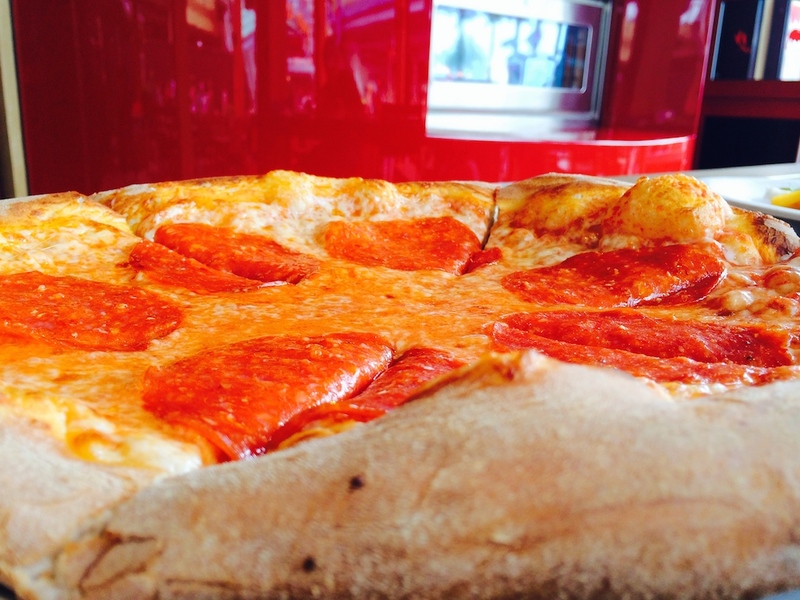 If it’s possible for a solo to get some Via Napoli pizza without a huge wait, I will give them a try in a few weeks. I spy Craig and Corey from the DIS in one of the Cowfish pictures. 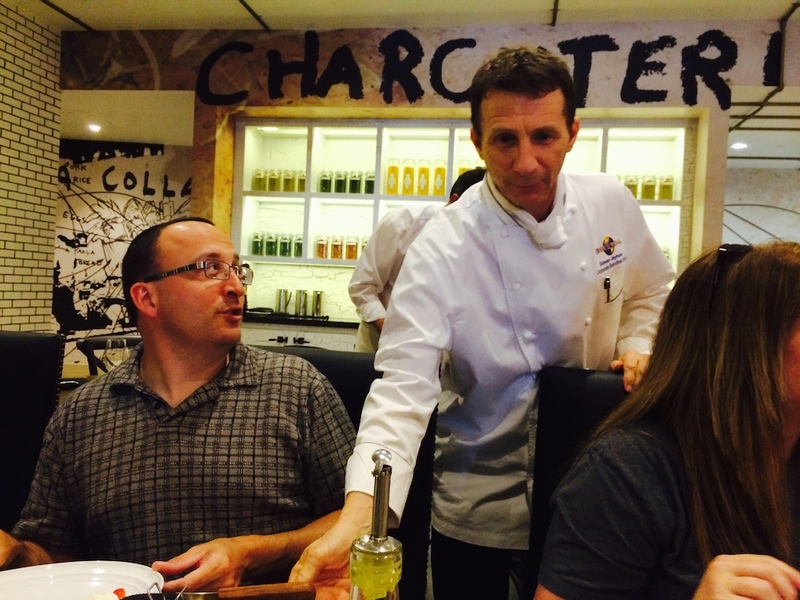 Has the service at Cowfish gotten better since opening?